Selecting the best alloy for your project isn't always simple, but using our alloy guide we can find the perfect match together. Choosing the right materials is central to any project, and this is no-less true of aluminum. One of aluminiums biggest advantages, and a reason it may seem daunting at first, is it's versitility. Aluminium can be paired with numerous elements, resulting in a huge variety of end-use applications. Our aim is to make this process simpler. By using our wealth of in-house industry knowledge and experience, we can find the exact alloy to compliment your project, and even-better, to exceed your expectations. 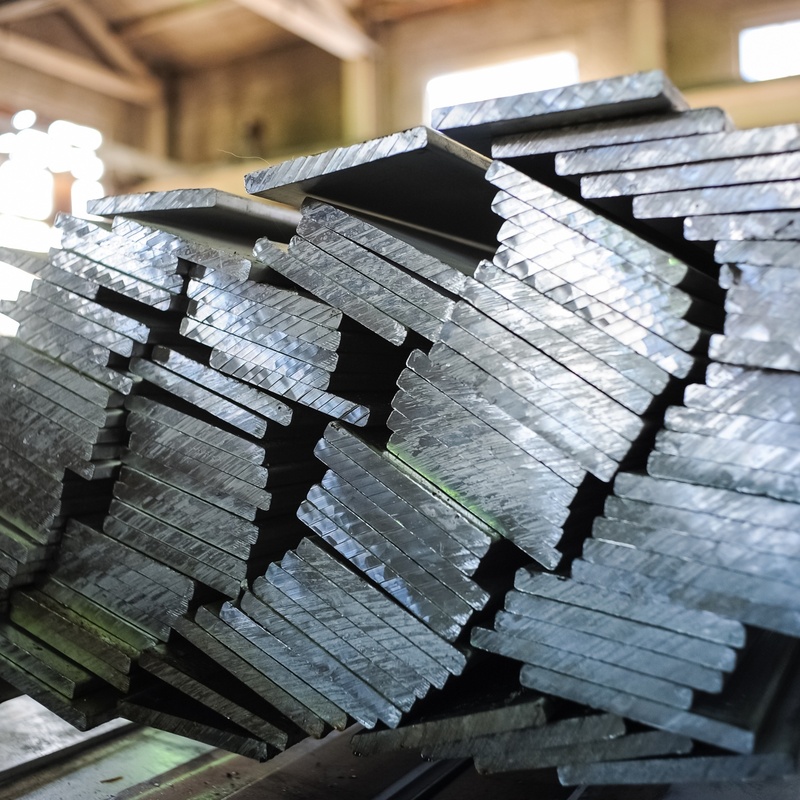 Created using roughly 95% aluminium (Al), 4.5% copper (Cu) and 0.5% other materials, 2000 series alloys are typically used in a similar fashion to steel, but come with added weight, corrosive and shaping benefits. 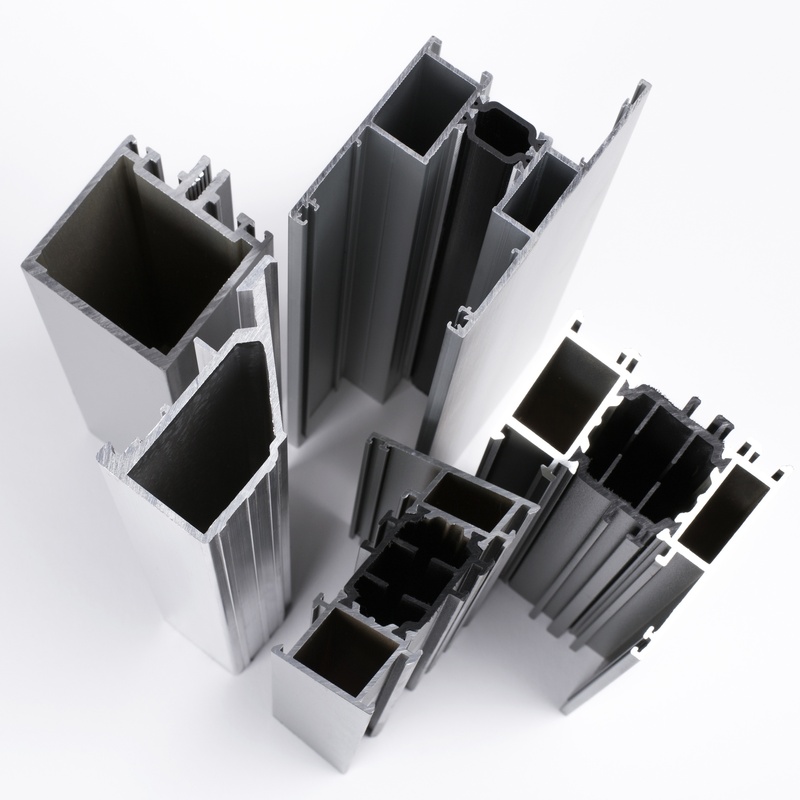 These alloys are by far the most versatile and commonly used in the industry for extrusion. This is due to the wide range of options available, making picking specific characteristics much easier. As the strongest series alloy available, 7000 series aluminium is mostly used for construction, but is also present in the automotive and aerospace industries as well. Usually at-least 99% aluminium, 1000 series alloys are the purest available. These are non-heat treatable, and therefor much weaker than any of the extrudable alloys. Moderately stronger that 1000 series alloys, 3000 series is commonly used to produce household items such as kettles and pans. This strength is achieved by adding some manganese to the alloy. By adding silicon to the alloy, 4000 series aluminium obtains a beneficial electro-magnetic resistance, making it ideal for producing hard-drive trays, for example.